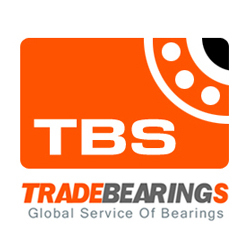 Site Description: We list the full range of Miniature Bearings Australia bearings and mechanical parts. We also list and stock a variety of other small mechanical parts including ball bearings, roller bearings, thrust bearings, ceramic and ceramic hybrid bearings, stainless steel bearings, miniature bearings, linear bearings, shafting, oil seals and adhesives. Tips:Dear [www.smallparts.com.au] site administrator, the links on this page links to your site, you can quickly come here next time to update your site information!You can be routed to the front of the home position, so that more people see the information for your site.